Welcome to Castle Hill Academy and our new official website. Our new website is being developed and the latest news and information will be available here shortly. Thank you for visiting our websitte. We are delighted that Castle Hill Academy is now part of the Platanos Trust family of schools. This means that we have the capacity and commitment to raise standards of achievement for all pupils. At Castle Hill Academy we aim to create a safe, happy school where the learning atmosphere is conducive to high attainment. We have an unshakeable belief in all our pupils regardless of their starting point. We believe that ‘Attitude Determines Altitude’. Pupils will be part of an inspirational learning environment and we expect all pupils to be aspirational and achieve well beyond their expectations. We believe that every pupil should learn the skills for life-long learning and should be able to develop as good citizens who contribute fully to their community. 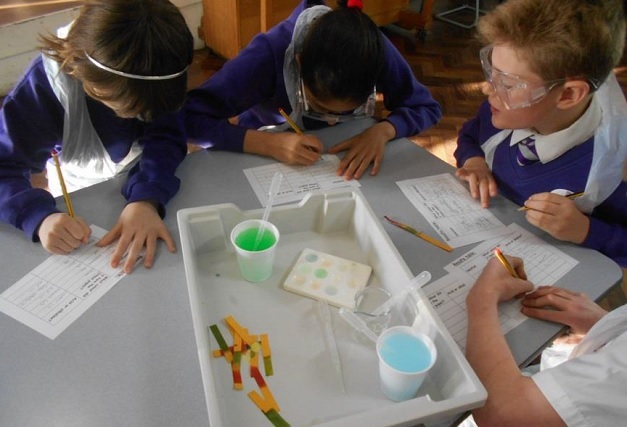 The school will use a skills-based curriculum with regular, rigorous testing to identify and track the progress of pupils of all abilities to ensure that they reach their maximum potential. For pupils to reach their full potential we need to work in partnership with you as parents, carers and colleagues. Helping children to do their best is vital. We will work in partnership so that all of us understand what children are learning and are able to achieve.